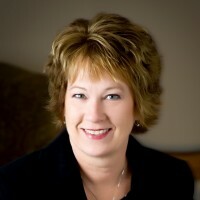 Nancy Morey is director of Portfolio Systems and Accounting at Reams Asset Management. In this role, she oversees portfolio and composite performance reporting, investment policy compliance, as well as accounting and trading systems data integrity and reporting. 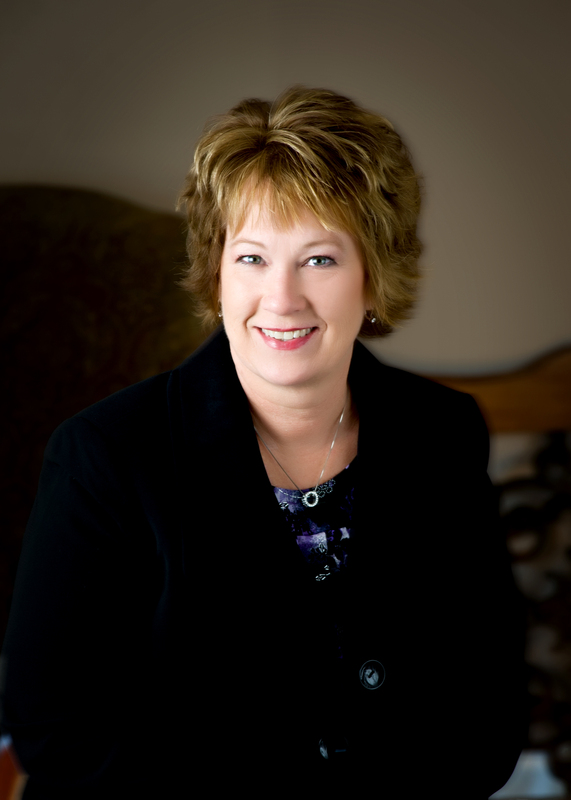 Nancy joined Reams in 1981 and has over 30 years of experience in portfolio accounting systems management and reporting.